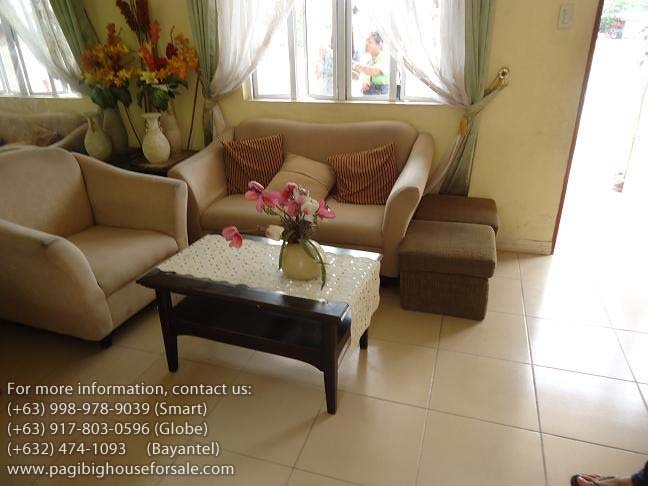 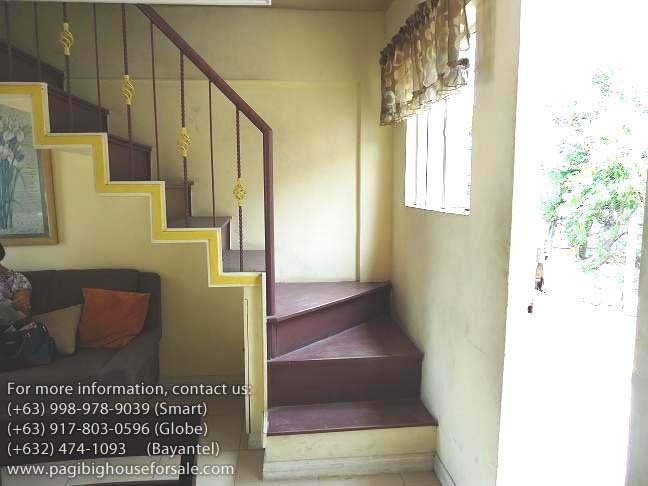 Green Estate 3 is a 2 storey cheap houses for sale thru Pag-Ibig in Imus Cavite that is located in Barangay Malagasang 2A. 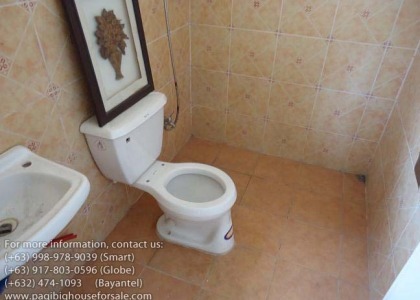 Accessibility to the site is thru E. Aguinaldo Highway and also thru Cavitex. 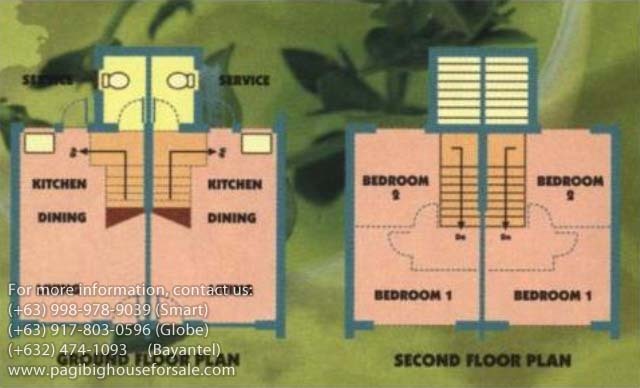 To make house affordable for everyone, Green Estate offers townhouses with no bedroom partition, but there’s a utility area at the back. 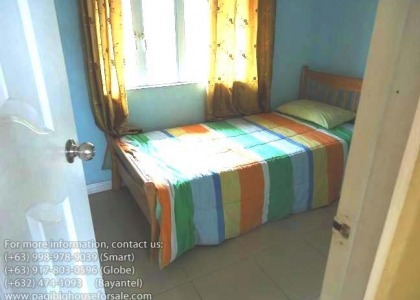 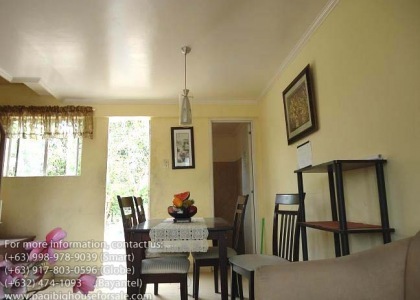 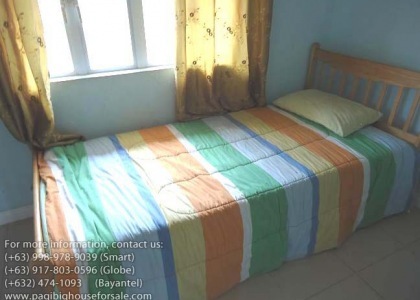 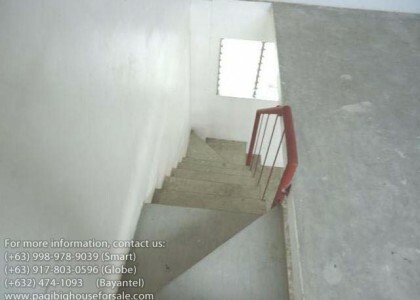 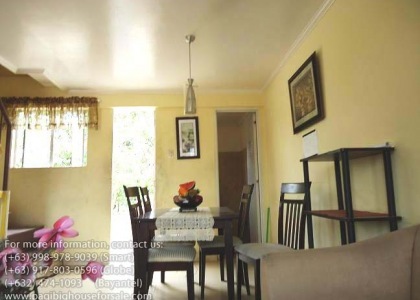 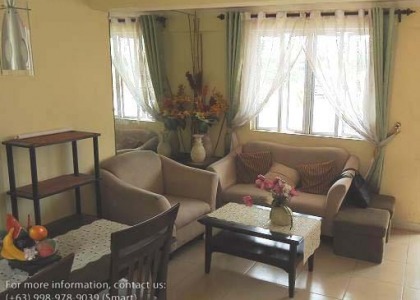 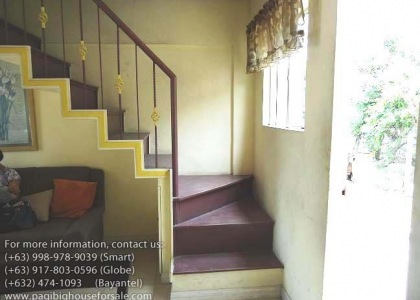 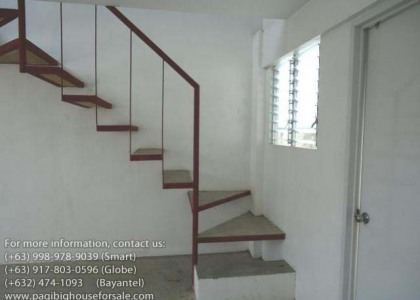 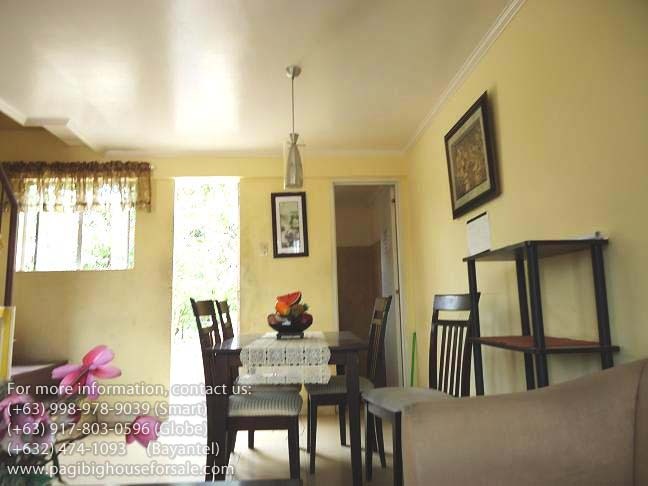 It’s the kind of rent to own houses thru Pag-ibig financing that you are looking for that has great location like 10 minutes away from Shopwise and Puregold In Anabu Imus. From Baclaran, it’s just 45 minutes by public transport. 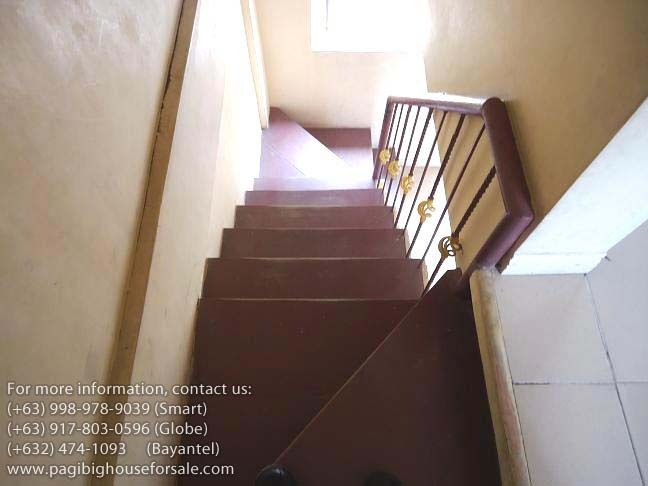 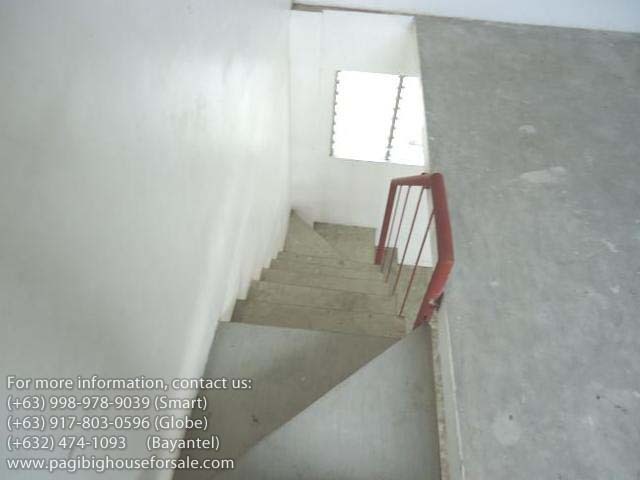 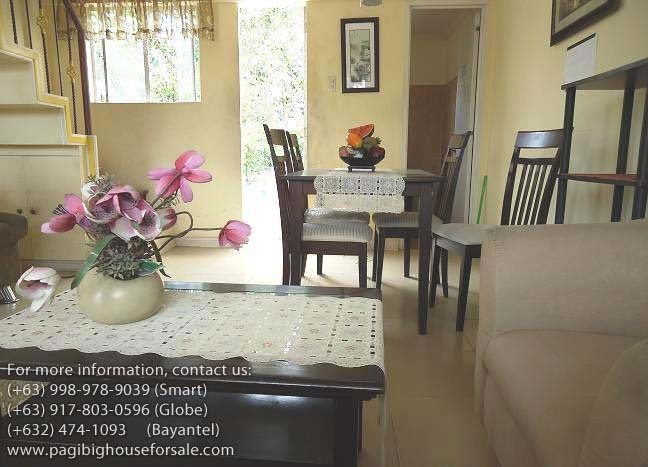 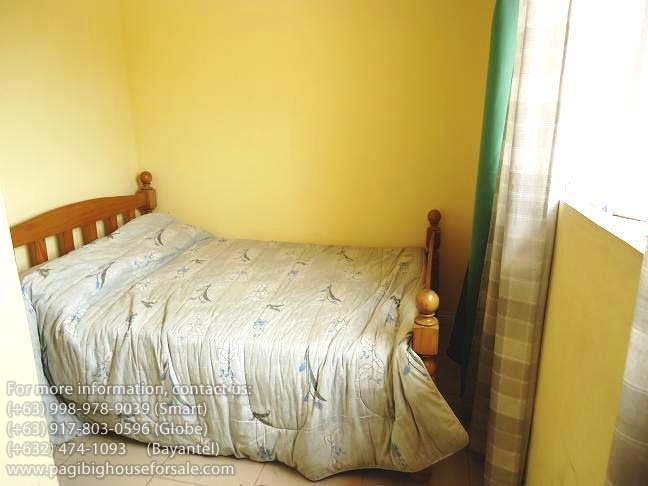 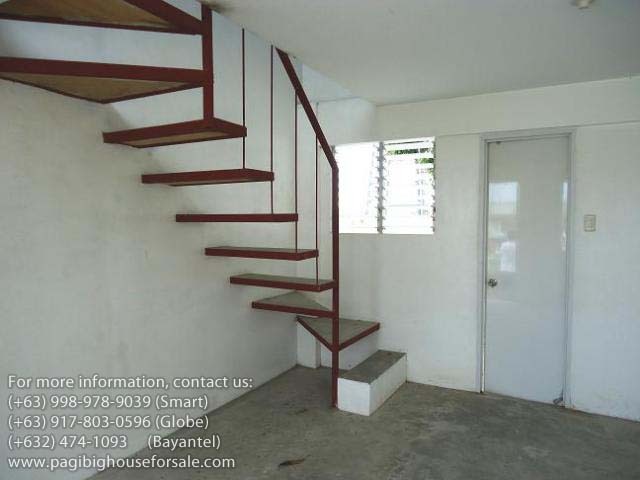 Close to school, malls, public transport and shops. 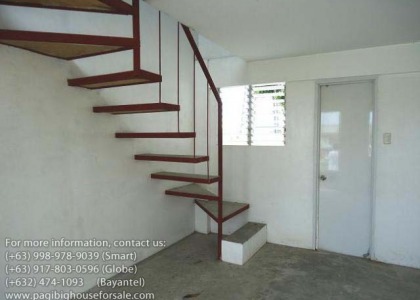 If you’re looking for a cheap houses that’s easy on your budget, then Green Estate is for you. 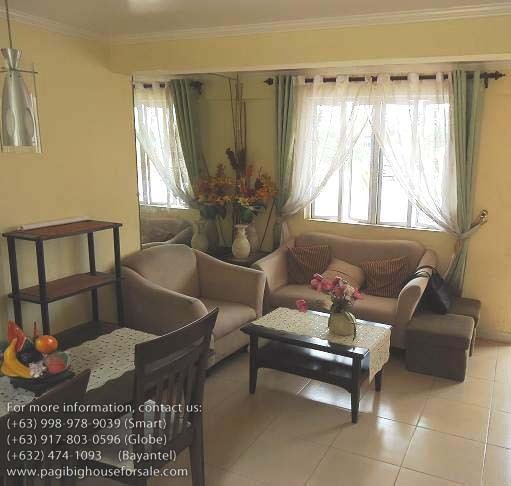 With total equity as low as Php14,595.00 which can be paid in 5 monthly installment,, there’s no reason why you can not own a home today. 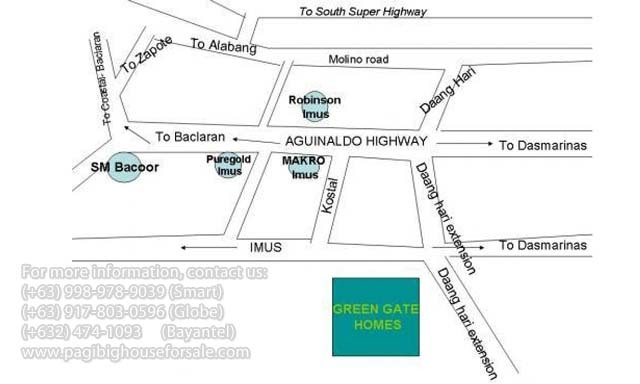 Because of this low price, Green Estate is the fastest selling Pag-ibig houses in this area, so it’s a must that you visit and see Green Estate homes before units are sold out. Don’t miss out. 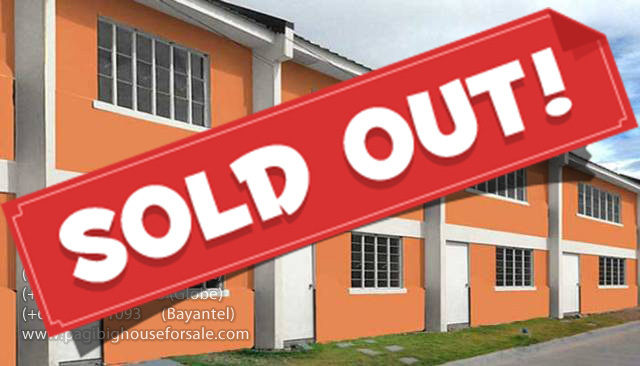 Warning: Only few units left.